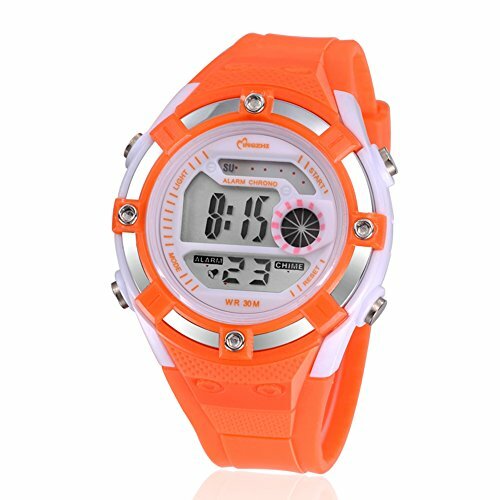 Durable and stylish sport watch for children and students. Multi-functional, LED, waterproof, stopwatch, alarm. Durable and stylish sport watch for children and students. Multi-functional, LED, waterproof, stopwatch, alarm. Second, minute, hour, date, day, month display. If you have any questions about this product by Sogife, contact us by completing and submitting the form below. If you are looking for a specif part number, please include it with your message.